Come have a great sit down served meal, listen to wonderful acoustic music and have great conversations with all the folks who support Keep It Rural! Tickets can be purchased at the door. Donations always welcomed! 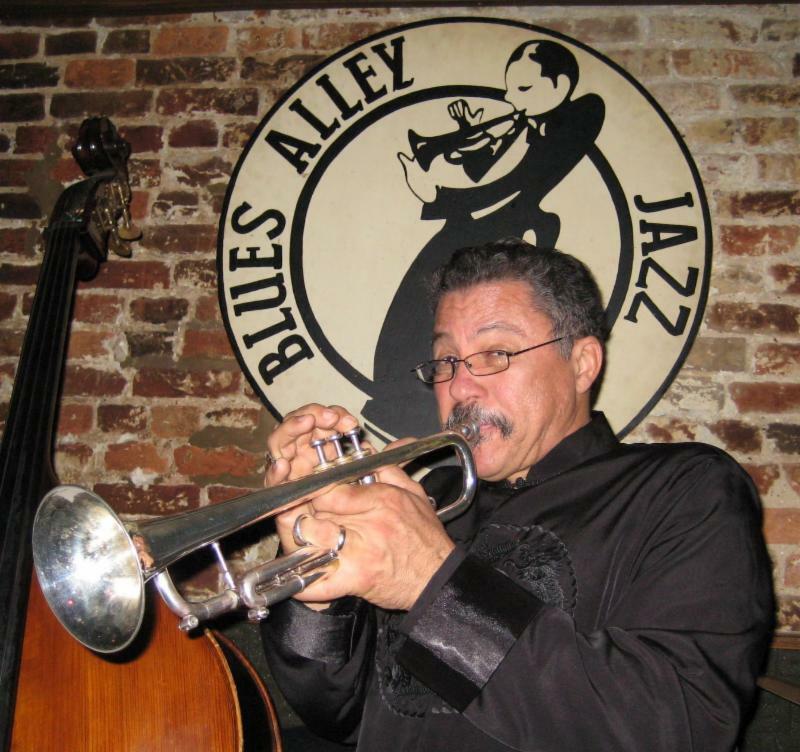 BENEFIT CONCERT – JAZZ AT THE BLUES CLUB!! FOOD AND DRINKS ALSO AVAILABLE FOR PURCHASE. 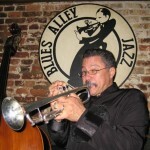 Longineu Parsons has been hailed by critics internationally as being one of the world’s finest trumpet players. He also performs on recorders, flute, percussion and is a vocalist. Longineu performs classical and jazz on trumpet and his compositions include orchestral works and chamber music as well as jazz and world music. Bradfordville Blues Club is hosting this KIR event. The Blues Club is part of the historic Mississippi Blues Trail. Drive on out to Bradfordville Road and look for the historical marker by Sam’s Lane! It is a unique venue in the middle of our rural community. Come spend a night, listening to jazz in the blues country-side! Help us to KEEP IT RURAL! !